Silver Dollar production was thought to have stopped forever in 1935. Then, in the 1960s, Congress authorized the resumption of silver dollar minting and the government struck 1964-D Peace Dollars, all of which were destroyed and never released. There wasn’t even a hint that the U.S. government had done ANY work to produce 1964 Morgans, but then 4 famous coin experts found the tools in the Mint’s vaults! So far, no actual 1964 Morgans have been found, but now history is being made. 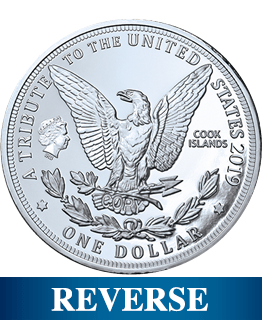 National Collector’s Mint announces the special striking of the Cook Islands non-circulating LEGAL TENDER 1964 Morgan Dollar! 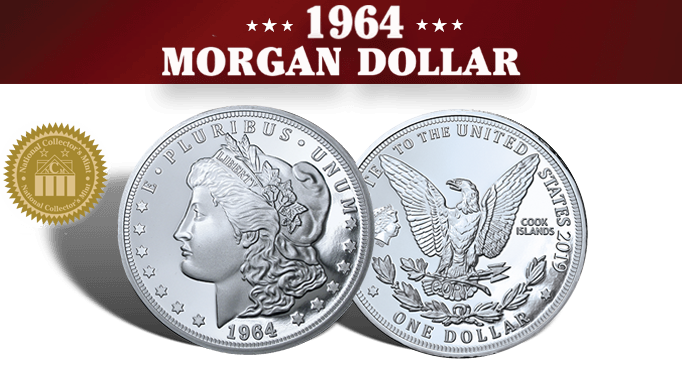 It has all the design elements of the original U. S. government Morgan, all clad in 71 mg of .999 pure silver, along with the essential 1964 date -- all for just $9.95 plus $4.95 shipping. There is a strict limit of 5 coins per order, first-come, first-served. With demand rising, you can't afford to miss out. 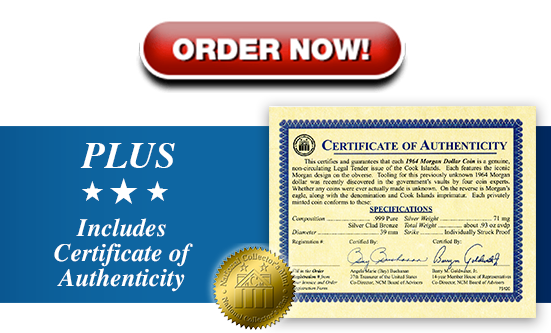 OFFER DETAILS: Purchase one Cook Islands 1964 Morgan Dollar today for $9.95 + $4.95 shipping, handling and insurance, 3 for $29.85 + $9 S&H + insurance, 5 for $49.75 + $12 S&H + insurance. If for any reason you're not 100% delighted with anything you buy, simply send us your postage paid return within 60 days for a refund of your purchase price. 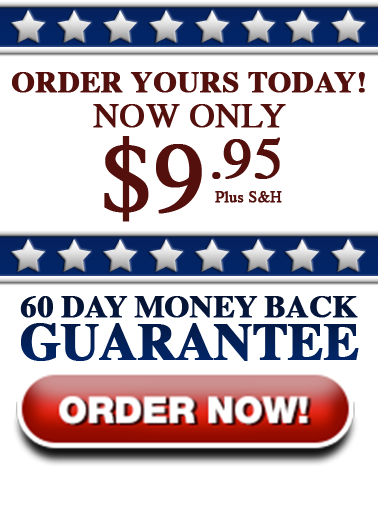 Complete information on how to return merchandise is included in your shipment. For customer service inquiries, please go to http://ncmint.com/contact-us. Once again, thank you for choosing National Collector's Mint as your source for quality coins, commemoratives and collectibles. 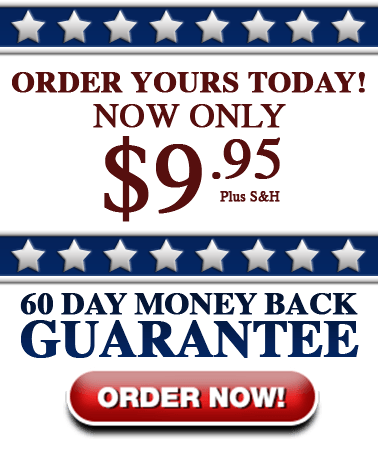 By clicking the Order Now button you are placing a live order and agreeing to the terms of our 60-Day Money-Back Guarantee and our Arbitration Terms. WE APPRECIATE YOUR PATRONAGE. or licensed by the U.S. Government or the U.S. Mint.